Dr. Mollica graduated from the University of Medicine and Dentistry, New Jersey Dental School in 1983. He entered a one year residency in Ora-Facial Pain at NJDS finishing in 1984. Dr. Mollica completed his Master’s Degree in Human Anatomy in 1979 from Fairleigh Dickinson University, School of Dentistry. He completed a Doctorate in Integrative Medicine and Naturopathic Medicine from Capital University of Integrative Medicine in 1999. 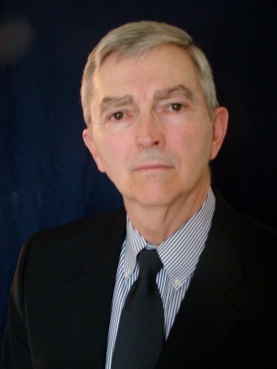 Dr. Mollica is an Emeritus Professor of Integrative Medicine at Capital University of Integrative Medicine. He currently is President and Professor at the American College of Integrative Medicine and Dentistry in New Jersey. Dr. Mollica has lectured around the world and authored text on Integrative Biologic Dental Medicine and Oxygen/Ozone Therapy in Dental Medicine. 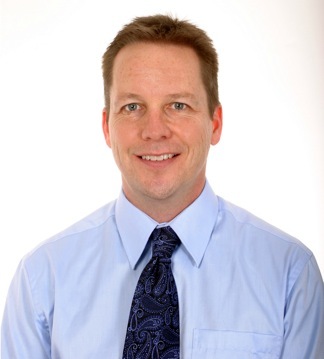 He is one of the most active continuing education lecturers in the dental world. Lecturing over 30 courses per year. Dr. Harris is a 1971 graduate of the University of Louisville and a 1999 graduate of Capital University of Integrative Medicine. He served in the U.S. Army Dental Corps at Ft Benning, GA 1971-1973. Dr. Harris has held faculty positions at the University of Louisville School of Dentistry, Capital University of Integrative Medicine and the American College of Integrative Medicine and Dentistry. He has served on the Board of Directors of the American Academy of Craniofacial Pain and currently sits on the Boards of the International Association of Oral Medicine and Toxicology and the American College of Integrative Medicine and Dentistry. He is a nationally and internationally recognized lecturer on the use of oxygen/ozone in dental medicine. Roger Chown, BSc graduated from Queen’s University, Kingston Ontario Canada with a Bachelor of Science Honors Degree in Biochemistry. In 1996 he helped lay the foundations for the company Longevity Resources Inc., a scientific technology company specializing in research, design and manufacturing of Precision “Ultra Pure Output” Ozonation Systems for Dental, Medical, and Laboratory Research Applications. 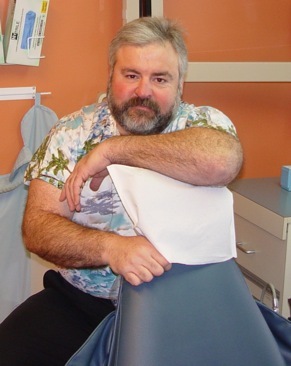 Roger is currently Director of the Dental Research Products Division of Longevity Resources Inc. , which is situated on Vancouver Island, British Columbia, on Canada’s West Coast. Contact him by email at rchown@ozonegenerator.com.